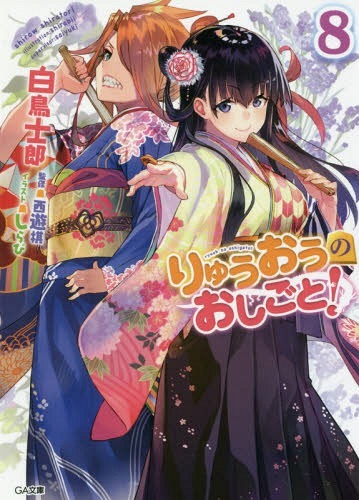 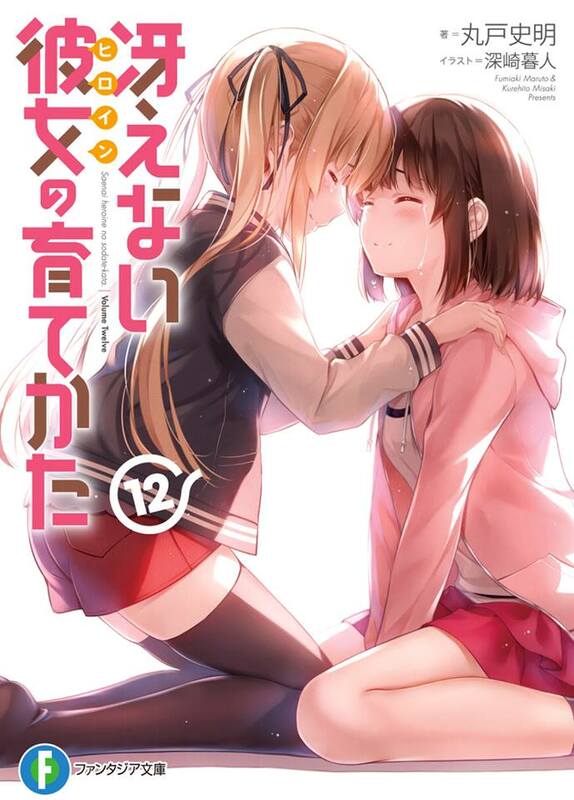 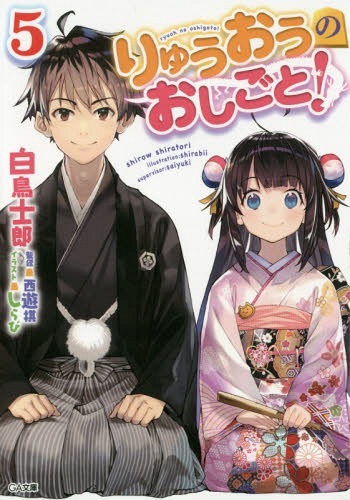 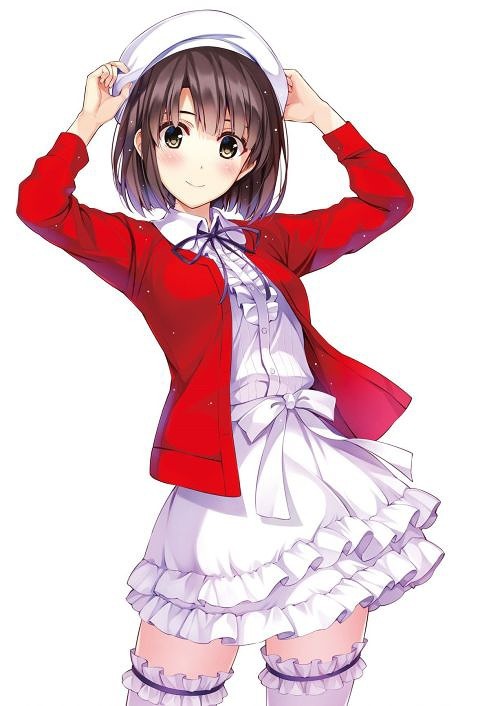 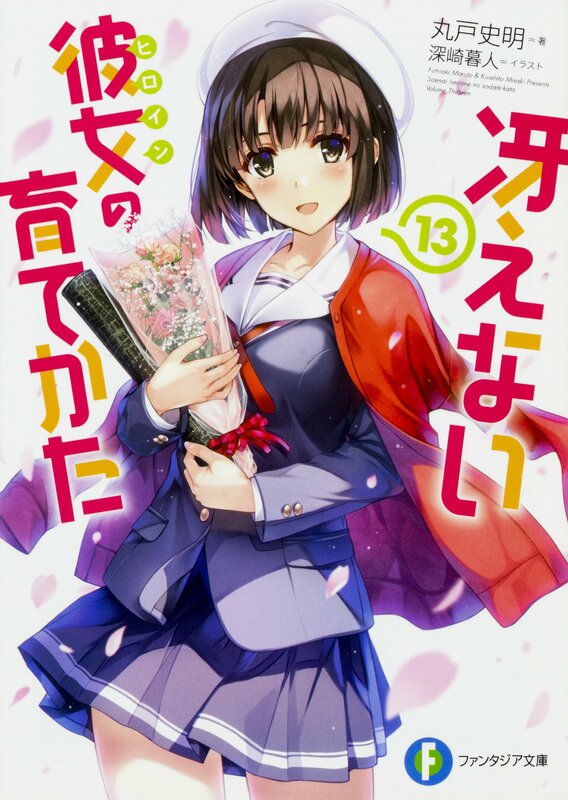 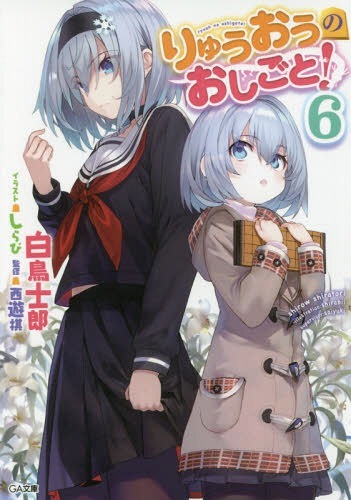 As mentioned by the previous news, this month’s chapter of Saekano’s spinoff manga series Koisuru Metronome will be the last, and it features what appears to be the last attempt at pleasing Utaha’s fans with a sweet taste of victory after Megumi won in the original light novel series. 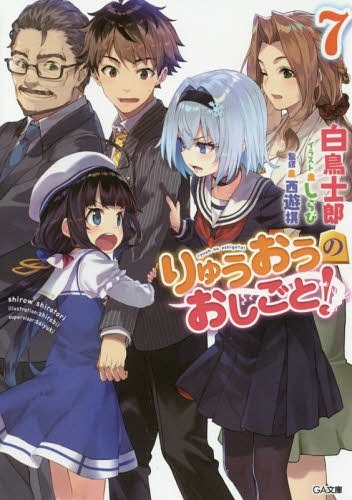 You can read the raws here. 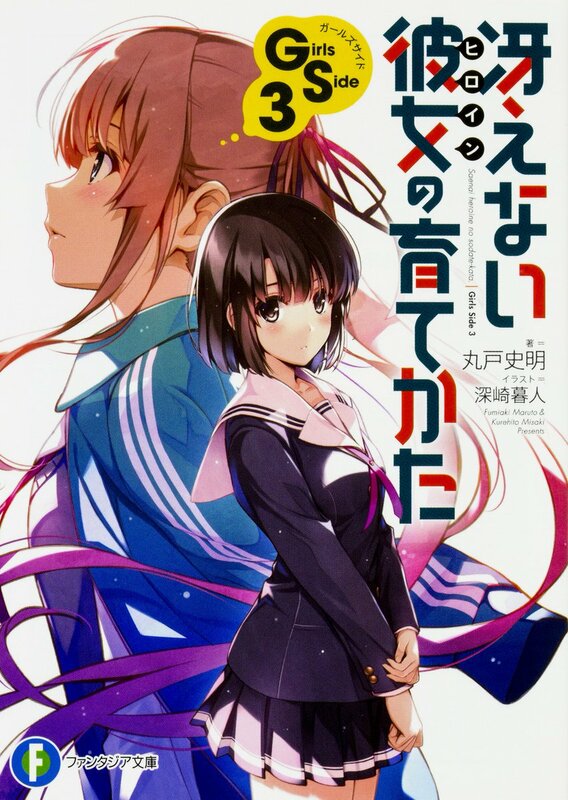 According to the short story featured as a special bonus from Saekano: How to Raise a Boring Girlfriend (Saenai Heroine no Sodatekata) Flat’s Blu-ray & DVD Volume 6, its theatrical anime film project which was announced last year is going to take a different route than the original light novel series.